Bagel has unique texture. Due to the boiling and baking process, it has crisp texture with brown color. It is very chewy and dense. 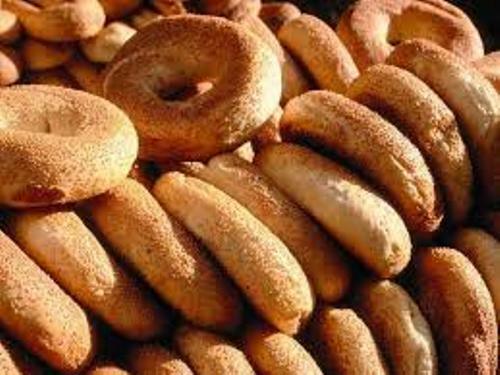 The top of the traditional bagel is often decorated with sesame or poppy seeds. Therefore, this bread will be more tasteful. The types of bagel are various. It can be made of rye or whole grain. 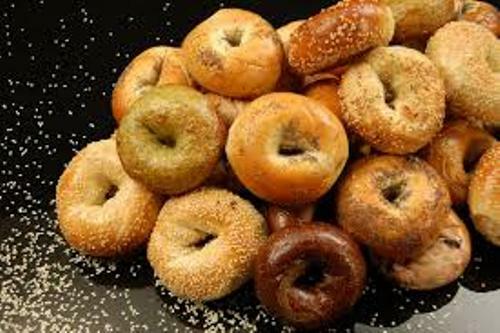 The surface of the bagels is also decorated with sprinkled salt. Bagel is very popular among the Jewish community. You can find it as an important bread product in North America. Bagels come in various options. It is just like many other bread products which are available in various styles and tastes. You can get it in the supermarkets in frozen or fresh products. The basic design of a bagel comes with a roll-with-a-hole design. It has practical benefit because bagels are easy to transport and handle. Moreover, it has more pleasing appearance. Find out another culinary in facts about bacon here. Bagel became the Polish national diet in the 16th and first half of 17th century. 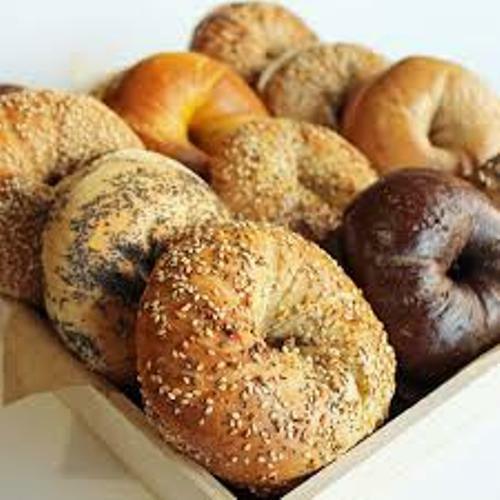 The word bagel was derived from the Yiddish word beygal. It was taken from the German dialect of beugel. It means bracelet or ring. The immigrants Polish-Jews brought bagels into United States. The business of making bagels was controlled by Bagel Bakers Local 338 for a decade. 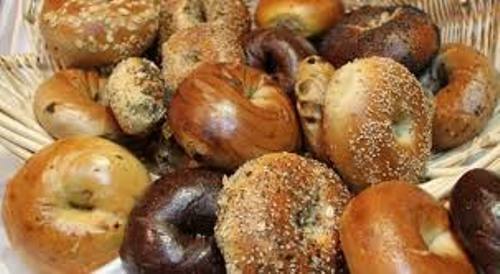 Almost all bagel bakeries in New York City had contract with Bagel Bakers to create the bagels by hands. They also had many workers in the city. Find out another food in Asparagus facts. The automated production was promoted by Harry Lender, Murray Lender and Florence Sender. In 1960s, they also promoted the frozen Bagels. The pre-slicing bagels were introduced too. Do you have any opinion on facts about bagels?